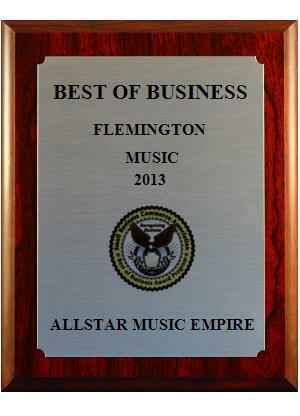 Welcome to Allstar Music Empire! Become a part of the Allstar Music Empire for a one of a kind music experience. See why over 150 students a year travel from as far away as Princeton or North Jersey just for our music lessons. We’ve created the perfect sanctuary for aspiring rock stars to find their inner passion. No other facility offers the combination of services we offer here at the Empire. Offering almost a dozen different music lessons, private lessons, a music shop, music venue, and clothing store under one roof, Allstar Music Empire has everything you need to unleash your inner rockstar! 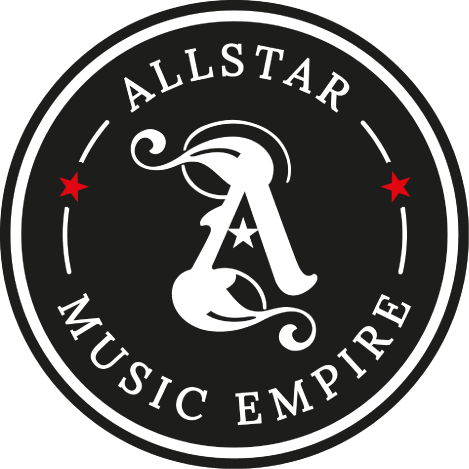 Located in Flemington, New Jersey Allstar Music Empire was created by a group of musicians driven by their passion for music and arts. Their goal was to provide future musicians and rock stars with a setting to become inspired; not just from learning, but also from performing. Our music shop and musician apparel has everything to complete your transformation. We all know how image is a huge part of the music industry, as television shows like “The Voice” and “American Idol” stress everyday. Besides looking the part you need to have the talent to back it up. Along with our music lessons, All-Star Music Empire also offers singer-songwriter circles, open mic nights, private lessons and more to give you that “edge” against the competition. With a combined 150 years of music experience in addition to owning and operating music academies since 2005 the Empire gives you all the tools you need. Our talented staff of music instructors believe everyone deserves to have their chance to be a star. We work with students on all levels helping them find and develop their passion. 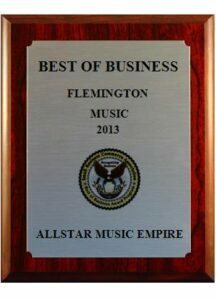 Allstar Music Empire’s goals go beyond just teaching a student how to play an instrument. Our music lessons teach every student skills to improve their confidence, focus, and drive helping them succeed outside of the Empire as well. Let’s work together to uncover your hidden, inner talents as our music academy and instructors helps you find the path towards your goals and aspirations. Many of our students have gone on to lead successful careers in the music industry after graduating from music schools like Berklee College of Music. The Empire is in it’s own class, combining a plethora of services with their jaw-dropping visually inspiring atmosphere. While the Ultimate Allstars non-profit organization no longer exists we still do provide private drum, piano, and guitar lessons for children with special needs.